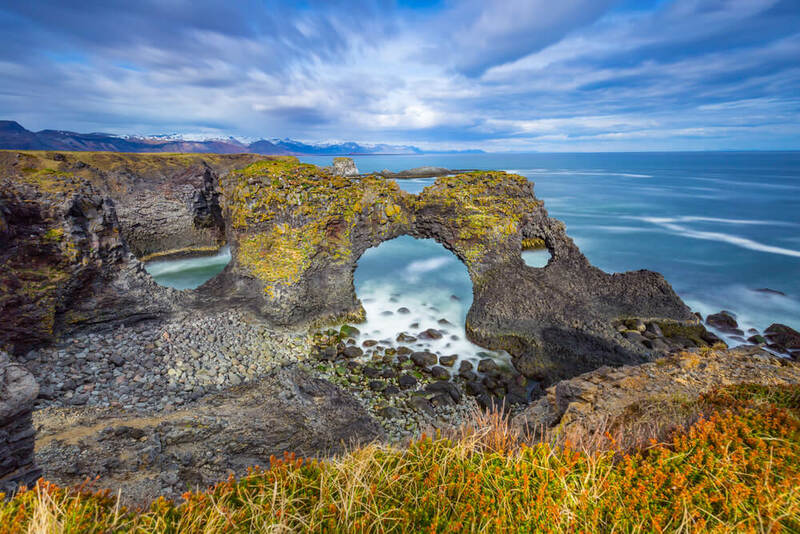 The Snaefellsnes peninsula has been gaining more popularity in recent years and is nowadays one of the most popular route for travelers visiting Iceland. The peninsula is easily reachable from the capital region and can be explored in a day or two, depending on how much time you want to spend at each place. If you are about to travel to Iceland and want to head west, the Snaefellsnes peninsula awaits you with all its amazing attractions. 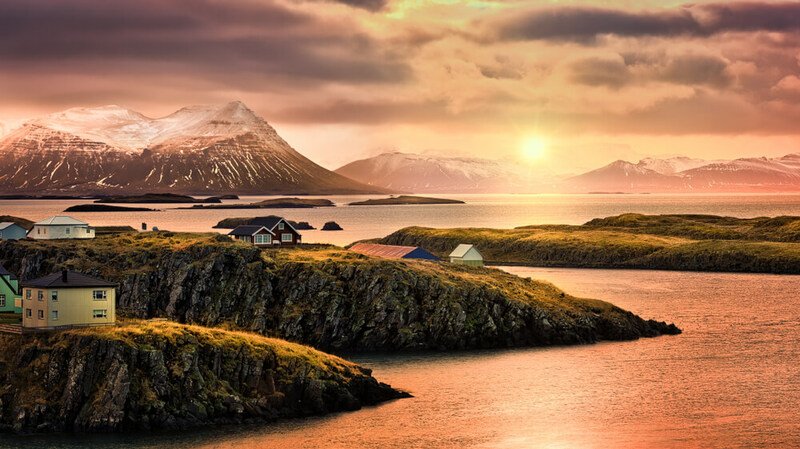 Below are the most exciting spots on the Snaefellsnes peninsula that we recommend you to experience on your journey. Exploring Vatnshellir cave is truly an exceptional and unforgettable experience. 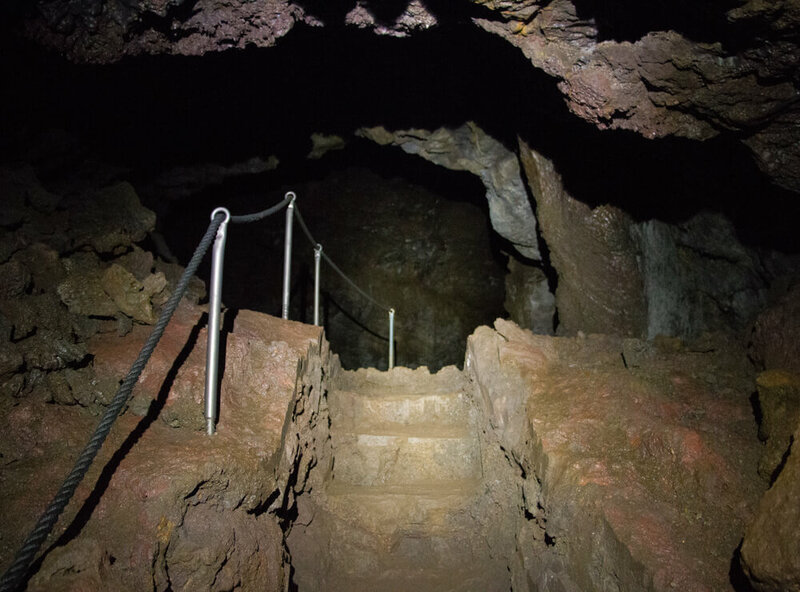 This 8000 year old lava tube reaches over 200 meters and goes 35 meters below the surface. It was created by volcanic eruption from a nearby crater in the Purkhólar crater family. As the lava rushed down the hill, forming a lava river, it began to cool on the surface, resulting in a crust on top of the lava river. As the eruption stopped, all the lava from underneath this crust continued to drain out. That eventually left behind empty tubes with roof on top that gradually cooled down. You can visit this cave by booking a tour at summitguides.is. In the southern part of the Snaefellsnes Peninsula sits the farm Olkelda, roughly 33 kilometres (21 miles) from Stykkishólmur. 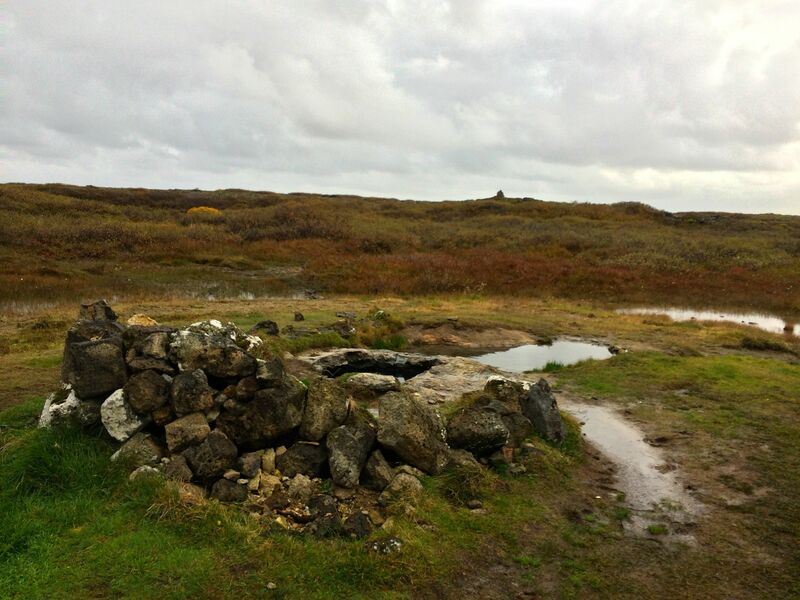 Ölkelda is the Icelandic term for mineral spring, derived from the Old Norse language and means “holy ale well”, from the words öl (“ale”) and kelda (“spring, well”). 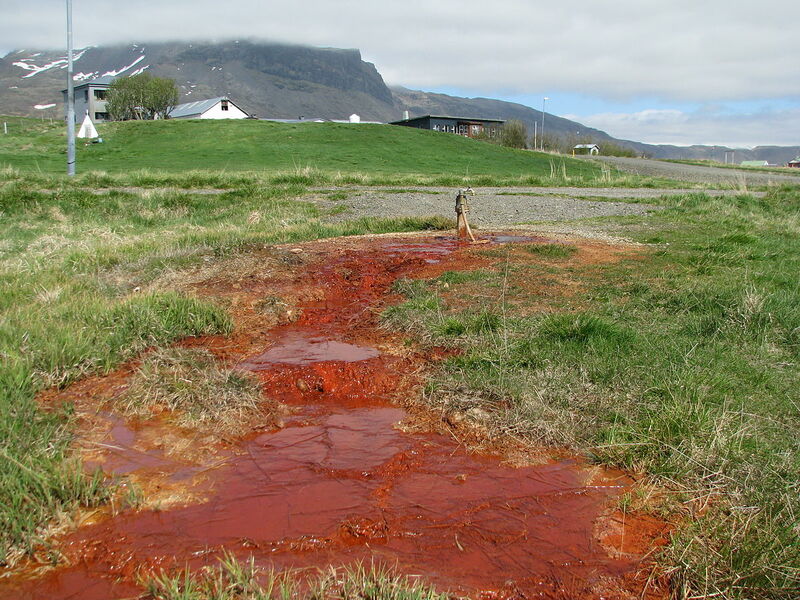 It is these natural qualities that are found in natural earthen spring water on the premises of Ölkelda farm. The water here has been regarded by locals as having special therapeutic properties for centuries, with the ability to heal diseases. The farmhouse was built in 1904 but the stone-lined spring was made free to access by the public in 1995. Have a sip! 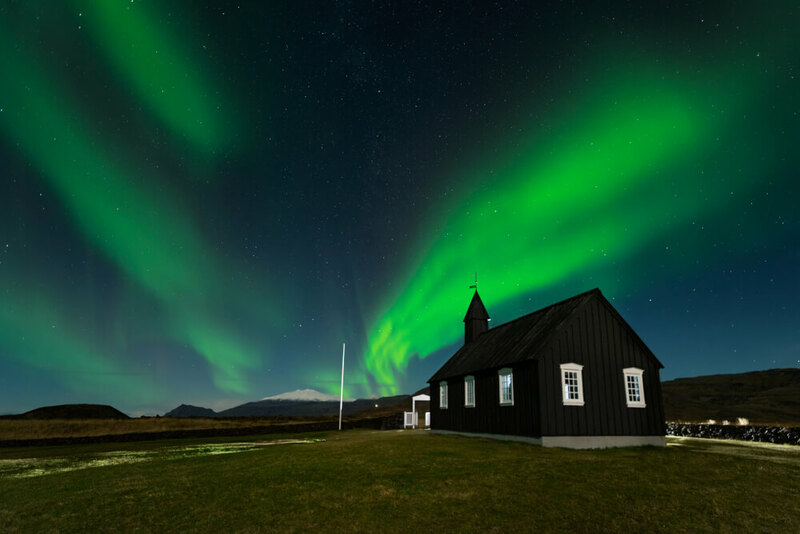 On the south coast of the Snæfellsnes peninsula is a village with only a tiny black church called „Budarkirkja“. Budir sits within the Budahraun lava field, an expansive environment of torn-up earth that has grown over with grassy flora. One could easily imagine creatures from fairy tales living amongst the jagged rock formations and in the deep holes that have formed here. Visitors can walk along the fields and down to the coastline along trails that look and feel unending. The first Budakirkja church was built on the spot in 1703, but was eventually deconstructed due to the area lack of parishioners. The current church was reconstructed in 1987 after a single member of the church lobbied to have the chapel brought back. It has a historic graveyard as well as relics such as a bell and chalice from the time the church was first erected. However its pure black paint job and isolated location are the real attraction to the site. Sacred Mountain Helgafell is 73 m tall with amazing views encompassing over Breiðafjordur Bay. Legend has it that anoyne climbing the mountain for the first time should do so without looking back the entire way. Once arrived on top, he or she will be granted three wishes that they can use, but only if the wishes are of good intent and the wisher may not tell anyone about the wishes. It takes about 15 minutes to walk to the top of the mountain so it‘s the perfect hike for the whole family. Stykkishólmur is a town and municipality, situated in the northern part of the Snæfellsnes peninsula. It is a center of services and commerce for the area, with beautiful and well-preserved old houses in the town centre. 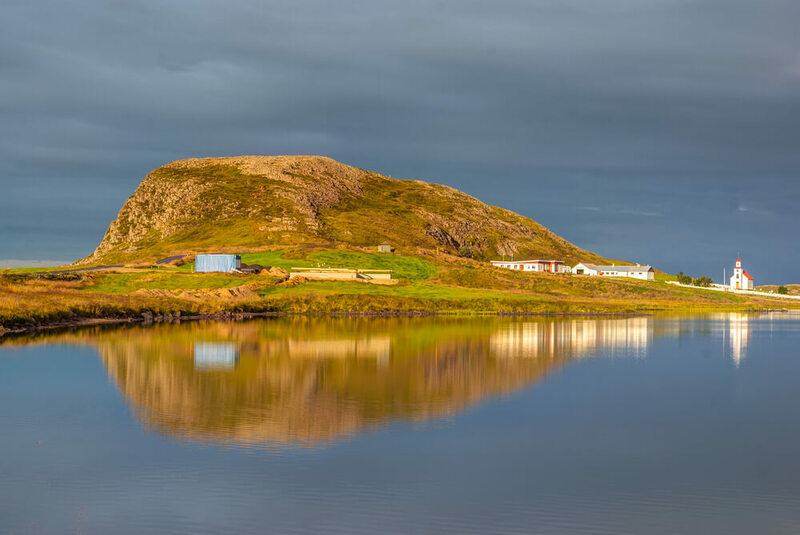 Stykkisholmur boasts of exceptionally environmentally conscious directors and inhabitants and along with four other municipalities on the Snaefellsnes peninsula it is the first community in Europe to get the EarthCheck environmental certification. The town is operated in as environmental friendly way as possible. It‘s a great base for travelers; open wi-fi, hotels, youth hostel, bed and breakfasts, camping site, resaurants, cafés, museums, swimming pool, boat tours and a 9-hole golf course. Kirkjufell is a 463 meter high mountain on the Snaefellsnes peninsula. 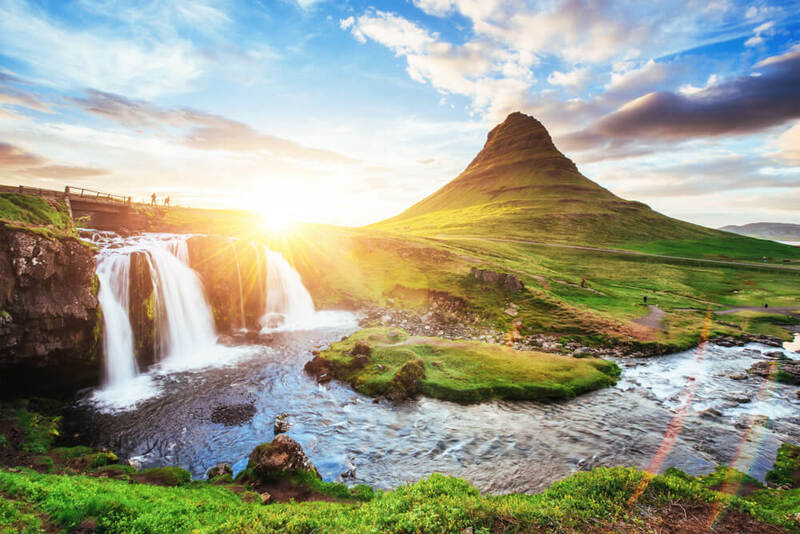 Because of its shape and stand alone location by the sea with waterfalls close by, it has become one of the most iconic landscapes in Iceland, as thousands of photographs of Kirkjufell are to be found on the web. It is about 5 min walk from the parking lot to the famous photo-scenic view where you will have the Kirkjufellsfoss waterfall in the foreground and Kirkjufell mt. in the background. Both tourists and locals alike agree that this probably is one of the most picturesque of all the mountains in Iceland and the small waterfall and lake surely contributes greatly in forming such a wonderful and unforgettable view which is amazing in every season. Both Hellnar and Arnarstapi are ancient fishing villages, a cluster of old houses, on the westernmost part of the Snaefellsnes peninsula. Placenames in the vicinity of Arnarstapi and nearby Hellnar village are inspired by Bárðar saga Snæfellsáss, an Icelandic saga relating the story of Bárður, a half human and half ogre. Arnarstapi was a natural site for landings and harbor for small vessels, and therefore ideal for a shipping port. Although Hellnar village used to be a major port of call for fishing vessels and the largest and busiest centre of fishing and fishing vessels in Snæfellsnes, there were also a few farms in and around Hellnar village along with quite a few semi-permanent and short-stay living quarters for the migrating workforce. Hellnar village can in all probability trace its function as a major port of call back to the Middle Ages, and the oldest written source of it being describes as a fishing port dates back to 1560. A well hidden gem on the Snaefellsnes peninsula. Landbrotalaug hot spring is located on the eastern part of the peninsula. It‘s not the biggest natural pool in Iceland, perhaps one of the smallest ones, as it can only fit 2-3 people. The temperature of the pool ranges from 37 – 41°C so it is perfect for bathing both in winter and summer. It only takes around 2 hours to drive to Landbrotalaug from Reykjavik. 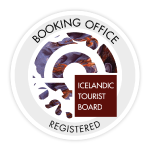 The main attraction of the Snæfellsjökull national park is Snæfellsjökull glacier that dominates the surroundings and it is the only national park in Iceland that stretches to the coast. 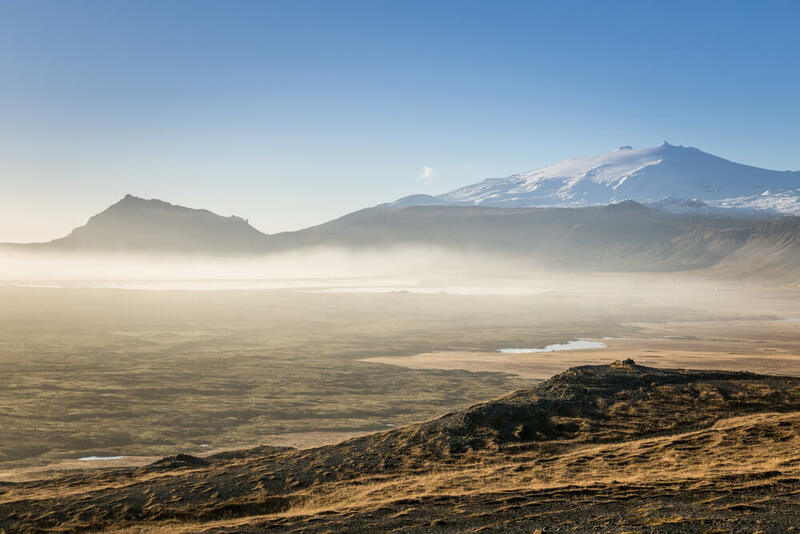 Mount Snæfellsjökull is an active volcano which has moulded the landscape with moss covered lava fields, craters, caves, sea cliffs full of birds and black sand beaches. 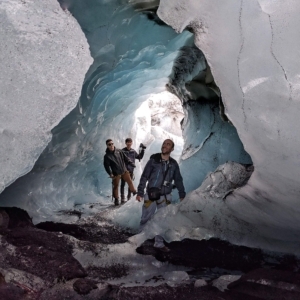 Many believe the glacier to be one of the seven main energy centres of the earth and its mystique is noticed by many. The glacier plays big role as the Center of the Earth in the novel Journey to the Center of the Earth (1864) by Jules Verne.